Are you a movie buff? Looking for some spiciest entertainment news amid your long hectic office hours? Then you might have landed at the right place to get a quick Bollywood wrap of the day. From Dimple girl Deepika Padukone to our very own King of Romance Shah Rukh Khan, Twitter is buzzing with a bunch of gripping news, which you can hardly afford to miss. So here we are, all set to provide you with the list of top entertainment news, which we bet will certainly make your day. No matter how gorgeous, enchanting and hardworking she is for her fans, sibling Anisha Padukone has probably given her the perfect reality check of all time. Well, we are talking about Deepika Padukone, who took to Instagram and shared a meme, her sister Anisha sent her recently. 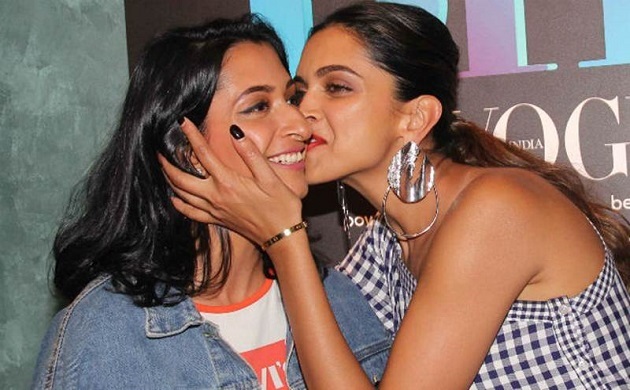 The picture, featuring two angry and cute dogs, certainly reflects different sides of Deepika's mood and the unbreakable sister bond she shares with Anisha. "After a hard day at work, this is what my little sister sends me!! !😭😭😭🤣🤣🤣 love you AP!❤️ @anishapadukone," the Bajirao Mastani star captioned the meme. After drooling people over her mind-boggling appearances at Cannes 2018, former Miss World Aishwarya Rai Bachchan on Tuesday took a stroll down memory lane. It's not even a month that the diva has joined the glamourous world of Instagram and she has already made social media going bonkers. 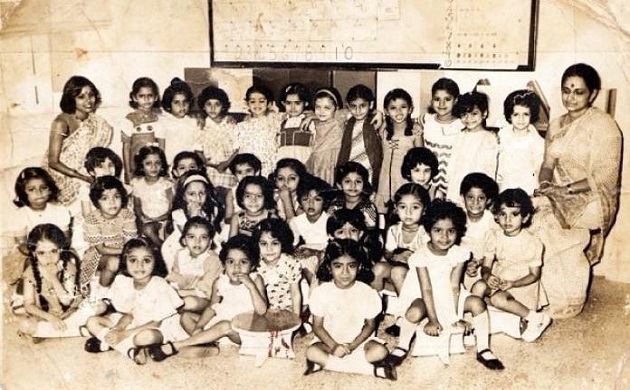 While some of her adorable pictures with daughter Aradhya were doing rounds on Instagram, the recent throwback pictures from her school days will surely make you go Aww! Fans are still finding it hard to get over the big-fat Punjabi wedding of B-town fashionista Sonam Kapoor. After making headlines with a bunch of colourful wedding pictures with hubby Ananad Ahuja, the diva is now out for a dinner date. In the post wedding dinner date Sonam sports a cool long summer shirt while Anand looks dashing in his sporty bright yellow t-shirt. The love-filled pictures of the newlywed couple will surely give you some major fashion goals this summer. Sonam and Ahuja got hitched in a hush hush ceremony in Mumbai on May 8. You may know him as the Badshah of Bollywood, but there is more to him than that. Yes! We are talking about Shah Rukh Khan, who has always been a doting father, a loving husband and a perfect family man. The Dilwale actor has always expressed his love and concerns for his munchkins and it is really very special when it comes to his princess Suhana Khan. Shah Rukh and Gauri's little daughter Suhana on Tuesday stepped into her adulthood and daddy SRK has something really special in store. "Like all daughters, I knew you were always meant for flying…and now u can also legally do what u have been doing since u were 16…!! Love u," SRK wished Suhana on her 18th birthday. Is not it sweet? We know it is. Along with the tweet, he shared a photo of Suhana where she can be seen striking a pose like a ballet dancer.